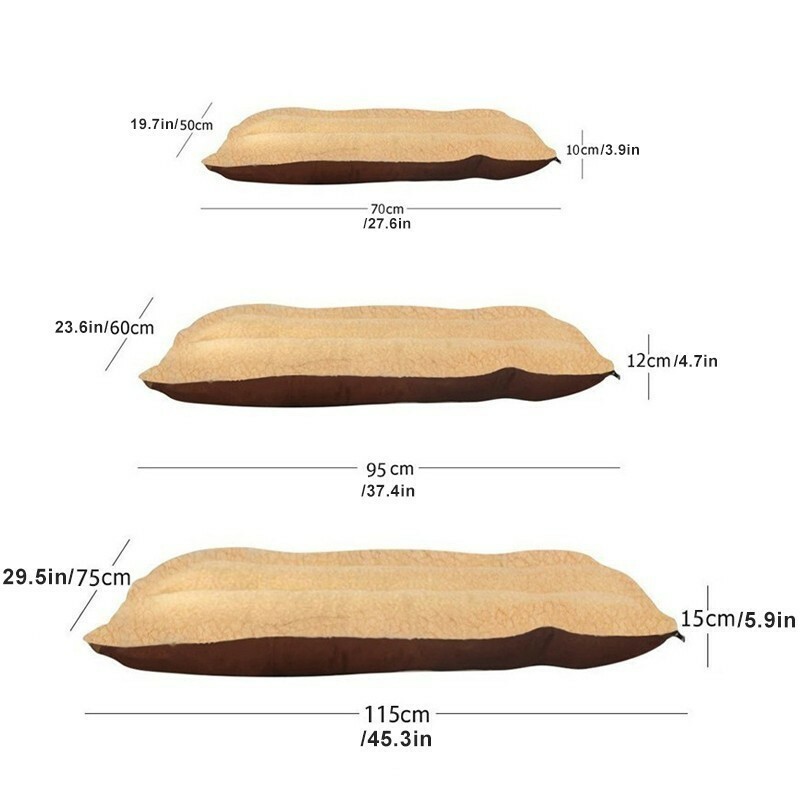 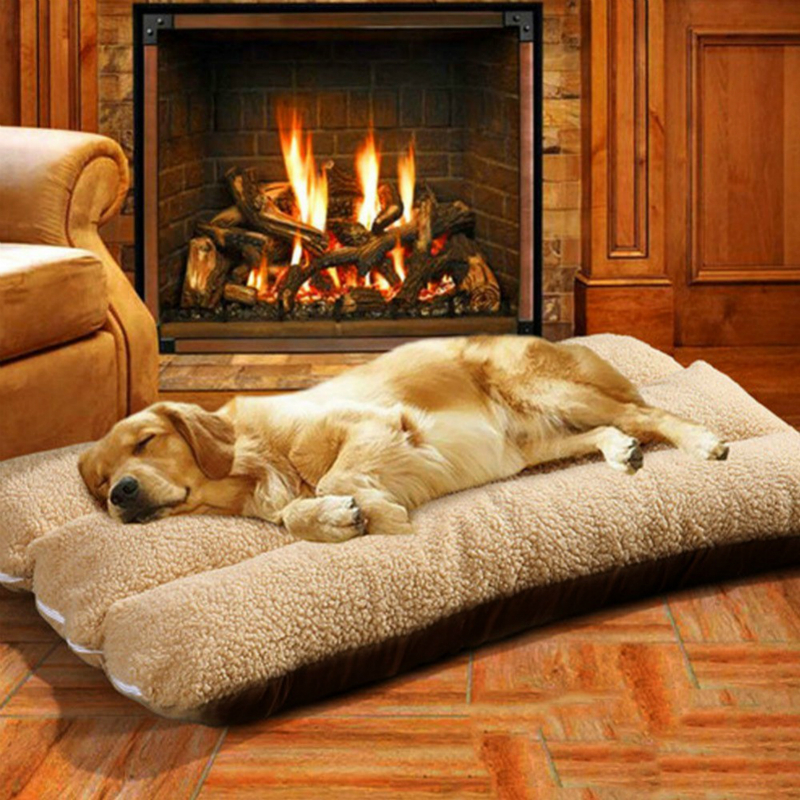 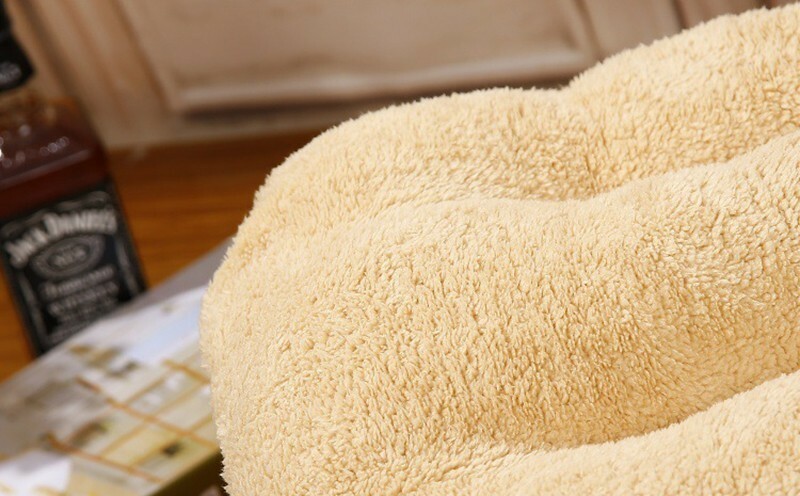 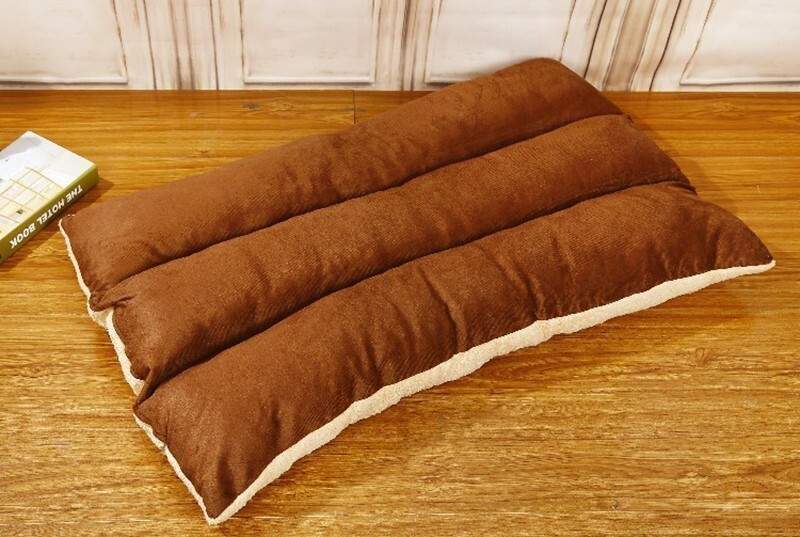 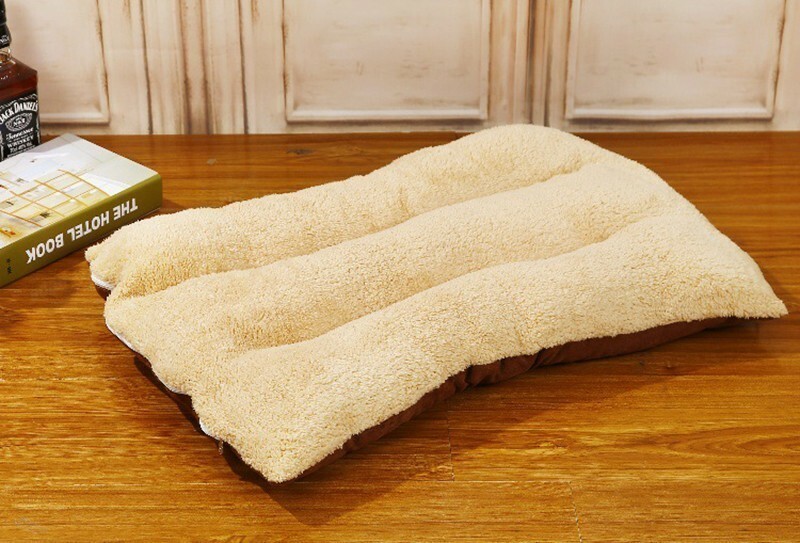 Available in three sizes from small to large, this is truly the ultimate luxury pet bed. 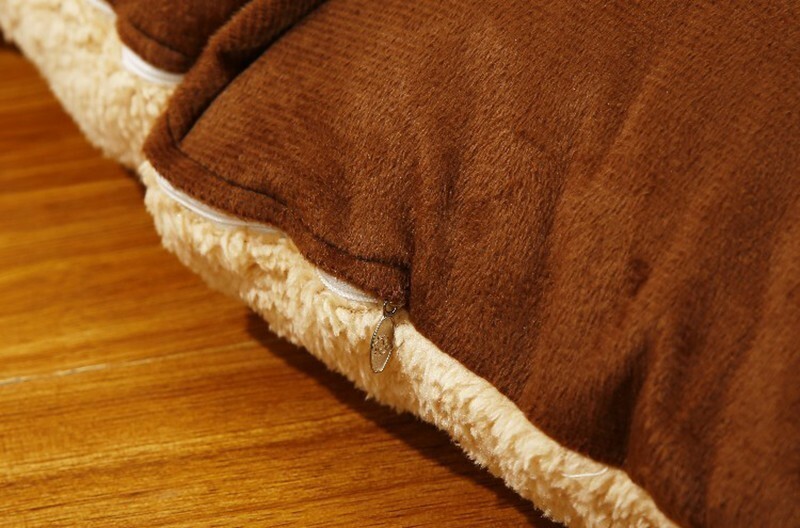 Your dog or cat will be so comfortable when he lays and rests his body for his/her next walk or trip to the park. 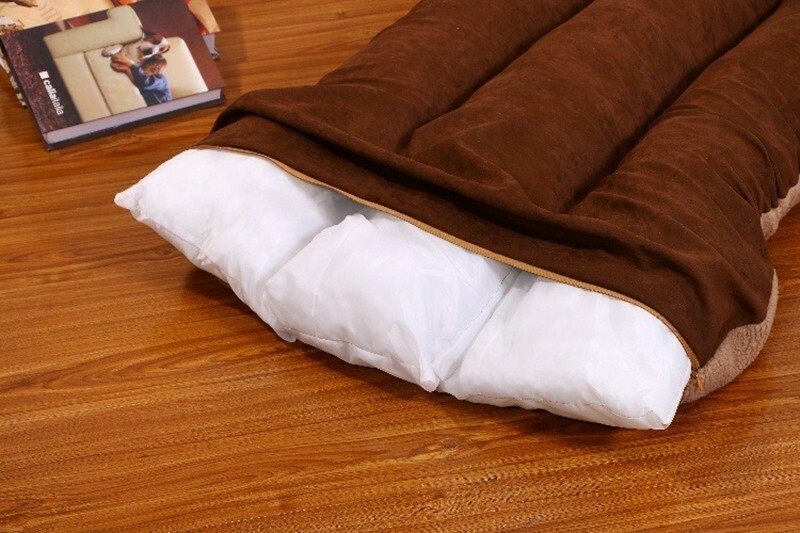 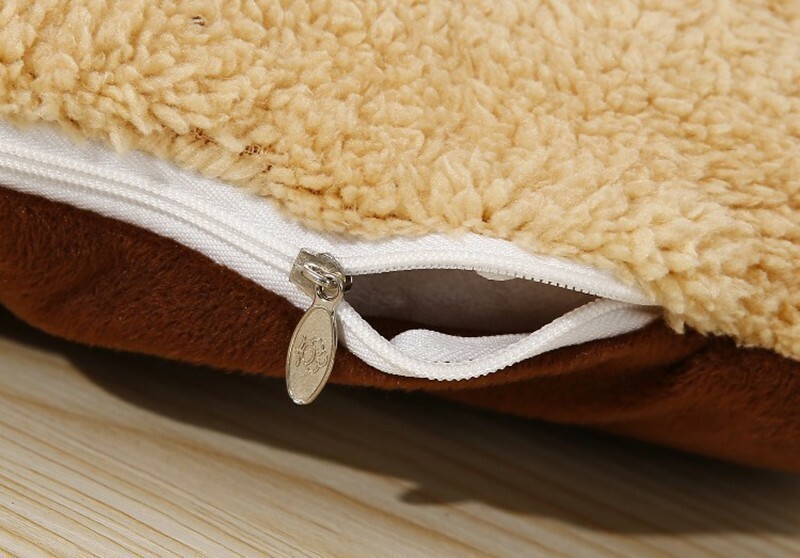 Features a removable cover and is made from lamb fleece and PP cotton.